LP2550! 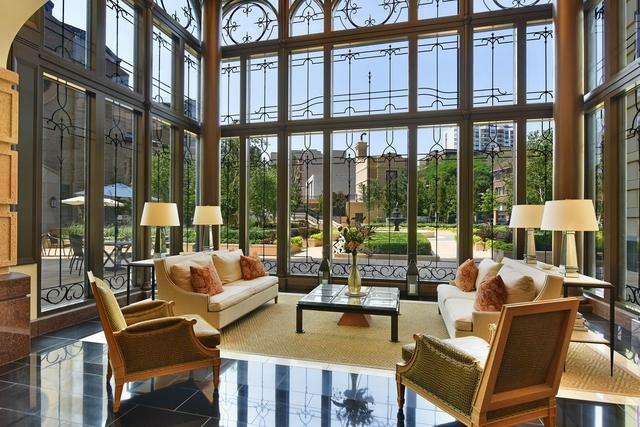 ELEGANT LIVING IN LINCOLN PARK'S MOST SOUGHT AFTER BUILDING. FIRST RESALE IN THIS PREMIUM 3 BEDROOM, 3.5 BATH TIER WITH STUNNING LAKE VISTAS TO THE EAST AND MESMERIZING SUNSETS TO THE WEST. SOARING 11'+ CEILINGS PLUS GRAND SCALE WINDOWS COMPLEMENTED BY CUSTOM DRAPES & SHADES. GRACIOUS ENTRY OPENS TO LIVING ROOM & DINNING ROOM WITH BAY WINDOWS TO ENJOY THE BREATHTAKING VIEWS. CHEF'S KITCHEN INCLUDES ITALIAN SNAIDERO CABINETS, WOLF, MIELE & SUBZERO APPLIANCES. 3/4"DARK STAINED OAK WOOD FLOORS. 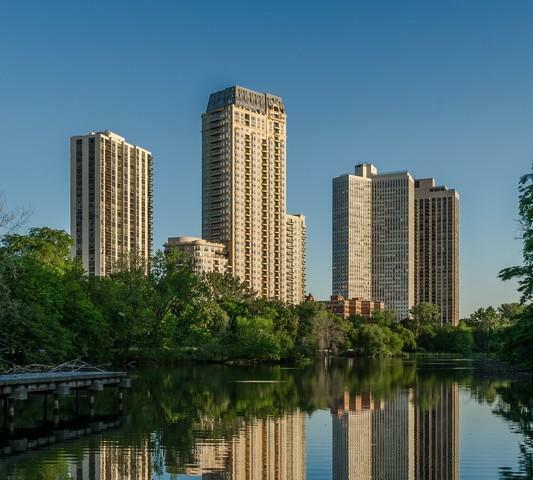 SPACIOUS 102 SQ FT TERRACE WITH CUSTOM DECKING AND BREATHTAKING LAKE & PARK VIEWS. 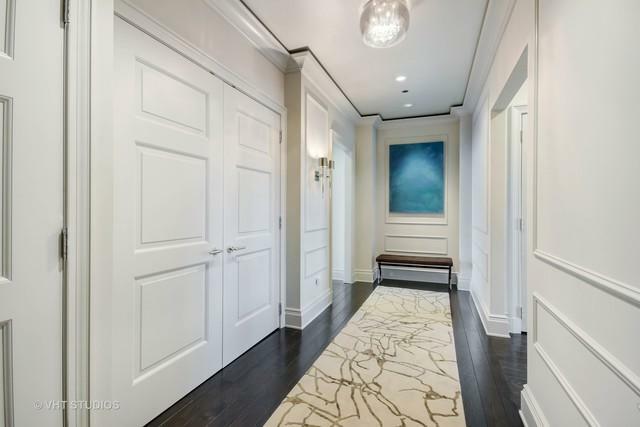 LARGE MASTER SUITE PRIVATELY SET TO THE EAST WING OF THE HOME OPENS TO PARK & LAKE VIEWS. EN-SUITE MARBLE MASTER BATH W/ DOUBLE VANITY, WHIRLPOOL & SEP SHOWER. 2 ADDITIONAL SUN-FILLED ENSUITE BEDROOMS TO THE WEST. 1 DEEDED TANDEM Prk & lg SRORAGE ADDITIONAL COST. ACCOMMODATES 2 CARS. PREMIUM SPOT NEAR ELEVATOR. 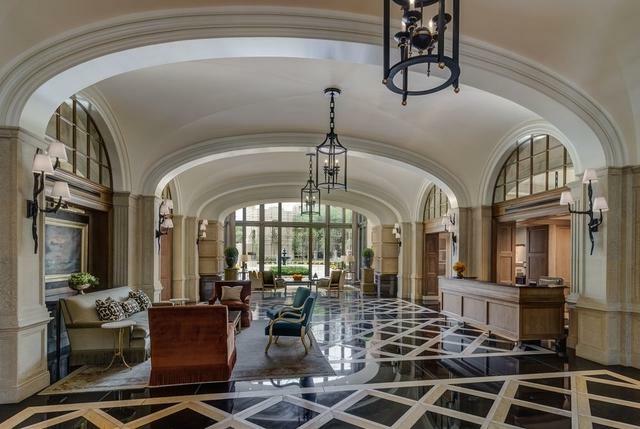 UNPARALLELED AMENITIES. Sold by Front Gate Realty Of Illinois, Ltd.